It kind of sounds like “coffee pause.” Have one today. 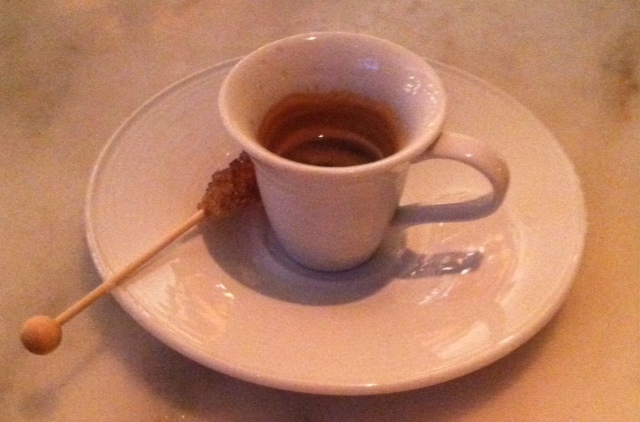 This entry was posted in Minimalist and tagged coffee break. Bookmark the permalink.